Oh how I LOVE Pineapple! 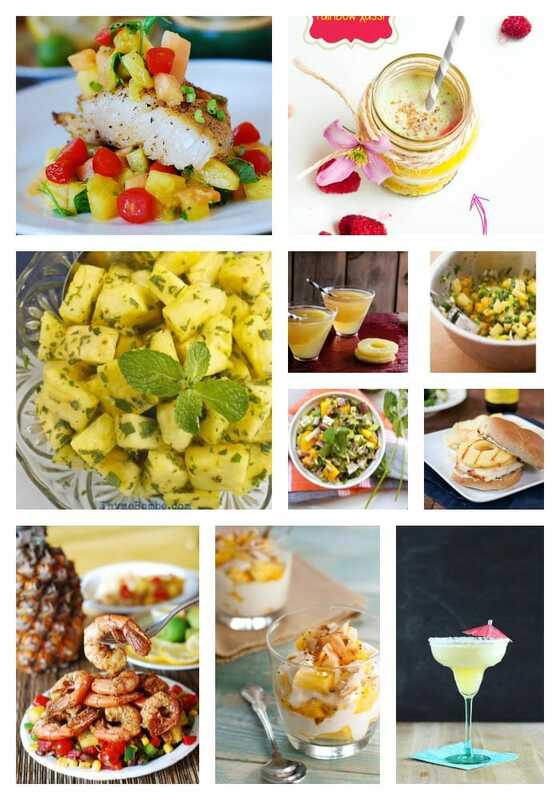 Figured I’d round up some delicious recipes with a focus on the fruit to get us all started for the summer. Bookmark. Print. Try them out tonight! Pineapple is light and fresh and perfect in just about anything!